“Pro Humanitate” has long served as a guiding principle in all aspects of life at Wake Forest, reflecting our deep commitment to the betterment of humankind. 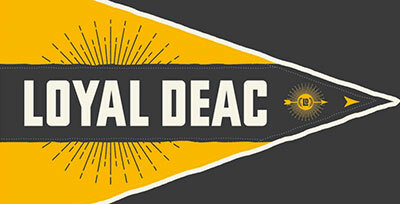 In that spirit I am pleased to announce the creation of a new Pro Humanitate Institute whose mission will be to enable students, faculty and staff to live out the many dimensions of the University’s motto. Pro Humanitate at Wake Forest is a dynamic concept that grows and changes with the University to meet each new generation’s needs. 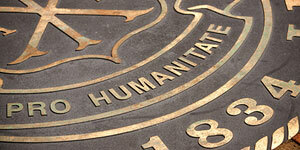 The launch of the Pro Humanitate Institute is a signature next step in affirming our motto. The Pro Humanitate Institute will energize and expand on a host of relevant activities already underway, while inspiring new ideas for connecting a Wake Forest education with an abiding commitment to improving lives by engaging our campus and surrounding communities in vital ways. 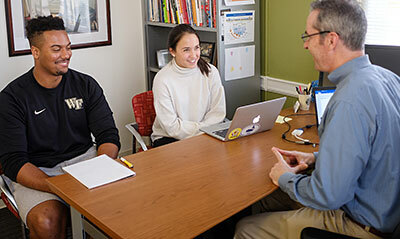 The new Institute is consolidating Wake Forest’s various community engagement efforts, including the former Institute for Public Engagement, which sponsored teaching and research along with local outreach, as well as the former Office of Service and Social Action, which facilitated opportunities for students to connect with the community, serve others and explore social-justice issues. 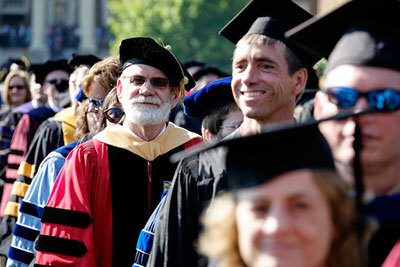 The search for a faculty director for the Institute is underway. Mary Gerardy and Norma-May Isakow have been named co-directors; Mike Ford, associate director; Marianne Magjuka, associate director/director of civic engagement, global service, and justice programs; and Shelley Sizemore, assistant director. Kelly Larrimore and Nan Smith will serve as administrative coordinators. The Institute will report to the Provost’s Office and be located in the Benson Center. Please join me in celebrating the launch of our Pro Humanitate Institute and our faculty and staff’s dedication to continuing to elevate Wake Forest’s nationally recognized commitment to civic engagement and social wellbeing. 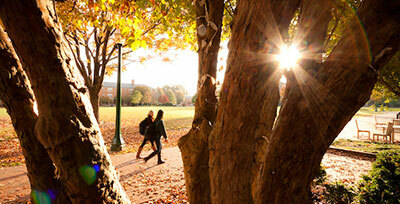 You can read more about the Pro Humanitate Institute today on Wake Forest’s homepage.